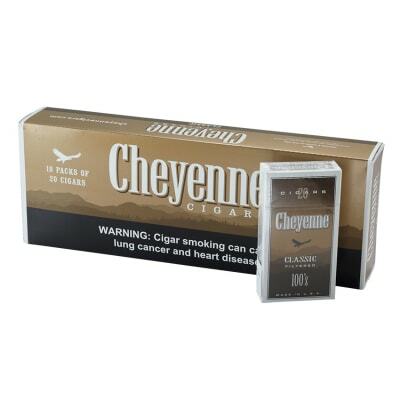 Cheyenne Classic filtered cigarillos are indeed true their name - a rich, full-bodied blend of top quality tobaccos, and made here in America. 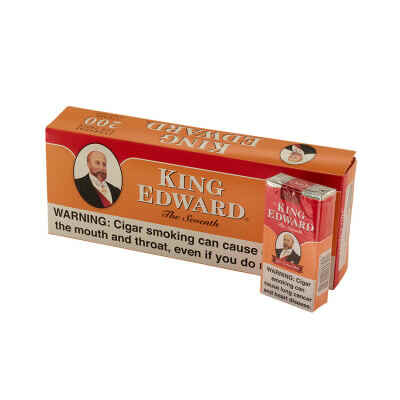 Be assures, this is a premium-leaf small smoke with an equally small price tag - but with a robust smoking experience start to finish. 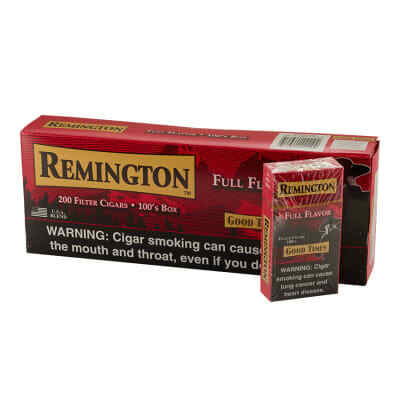 Buy your box today! don t know what this field is for, actually. 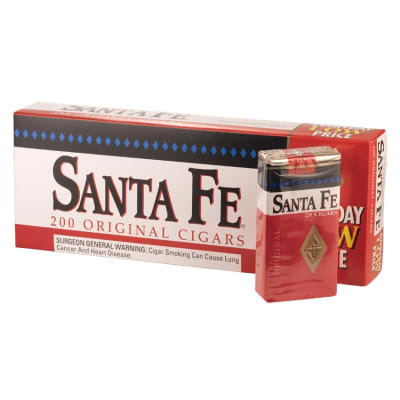 the Cheyenne cigars are a good substitute for regular cigs...the cigs have become so expensive now! 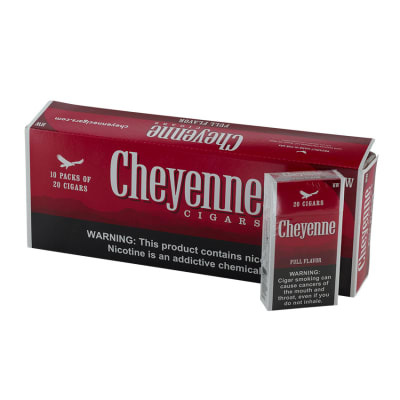 I buy the Cheyenne brand from you regularly!